We offer personalized firearms training for those wanting to learn how to protect themselves, their property, and their family. If you have ever thought about learning to use a handgun to protect your home and your family in these troubled times, get in touch with us now. We offer training for the beginning shooter - no experience required - just a serious attitude and desire to learn. We will teach you the fundamentals using our equipment so that you can buy the right gun and accessories the first time. You will learn to handle a gun safely at all times, how to load and unload, the fundamentals of shooting, and how to dominate your environment under realistic conditions. 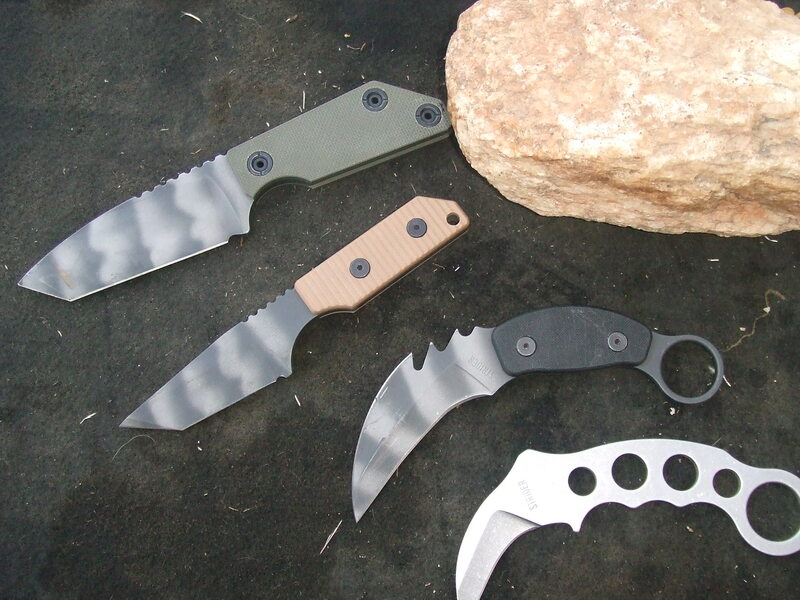 The goal of this module is to teach safe and confident use of the folding knife as a defensive weapon of last resort. The legal requirements of “deadly force” are stressed. Students will learn to select the proper knife based on the mission, how to deploy the knife quickly under stress, and how to defend against a variety of attacks by a bigger and stronger opponent intent on killing or seriously injuring you. In addition to the topics above, the students will learn principles of knife use, universal tactics that will work no matter the weapon, precise targeting, and methods for solo and partner training. This module is designed for advanced trainees - students must have taken the first module and also have a martial arts background. We expect trainees to be very fit and totally comfortable with the knife as an extension of their hand. Training may take place in a field environment under all climactic conditions. Learn the same techniques used by Recon Marines and other Special Operations Forces to navigate confidently the most remote wilderness areas. We stress the fundamentals of map reading, terrain analysis, and use of the compass to do route planning, terrain association, intersections and resections, find and follow a bearing, and provide training in basic survival techniques. 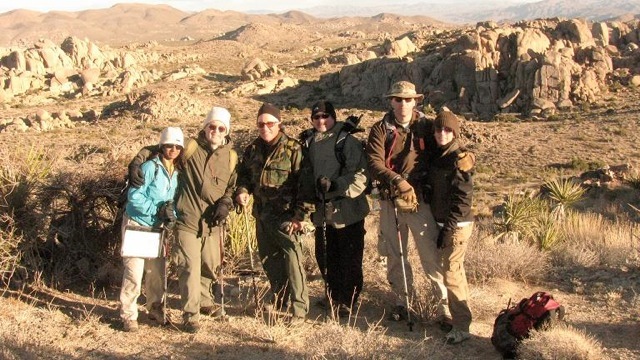 We conduct our training in the remote wilderness areas of the Joshua Tree National Park. These courses are for individuals or small groups. It can also be useful for SWAT and other elite forces as a selection program. The goal of this module is to teach students everything they need to know to understand and develop situational awareness at three levels: Global, Regional/Local, and Personal. We show examples of SA that employ all the senses and we show examples of poor SA due to distractors. This instruction is particularly relevant to women and students and enables them to be more aware and avoid dangerous situations. This module is designed to expose the students to the concept of a danger area and how it is approached by elite military units. Then those concepts are applied to a variety of commonly encountered danger areas such as underground parking facilities, elevators, ATM machines, gas stations, etc. Finally, we discuss personal defense using the layered security system. 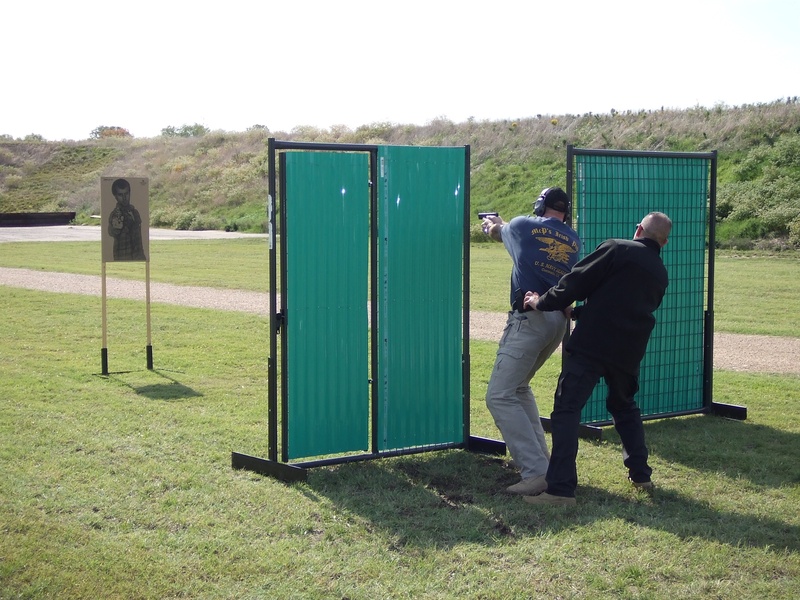 We stress safe and comprehensive training as the key to defending yourself and your family.